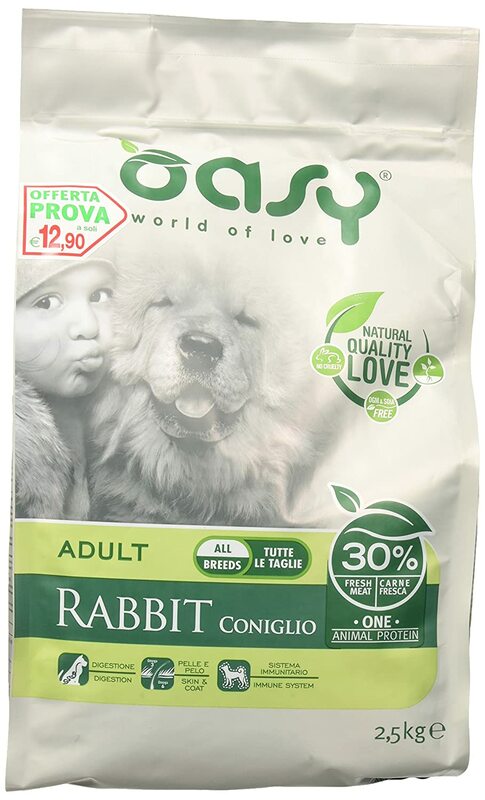 Oasy Dry Dog One – Adult Rabbit 2.5 kg. 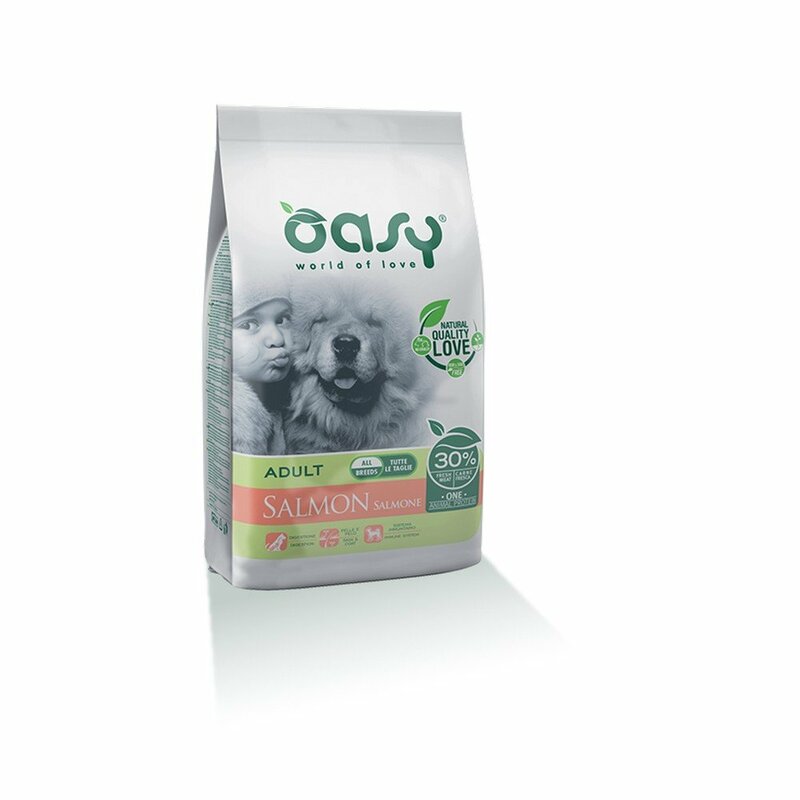 Wonderfood S.p.A.
Oasy Dry Dog One – Adult Salmon 2.5 kg. 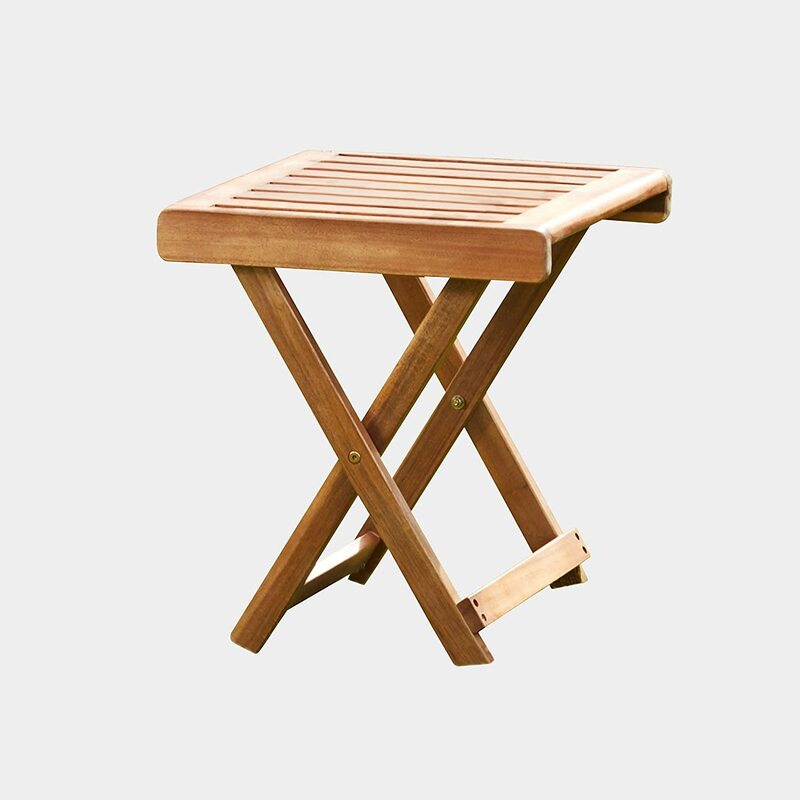 Wonderfood S.p.A.